The club championships have been updated by Chris Lawson, click here. The Bawtry Forrest trail race is the next race in the club championships on 9 September. 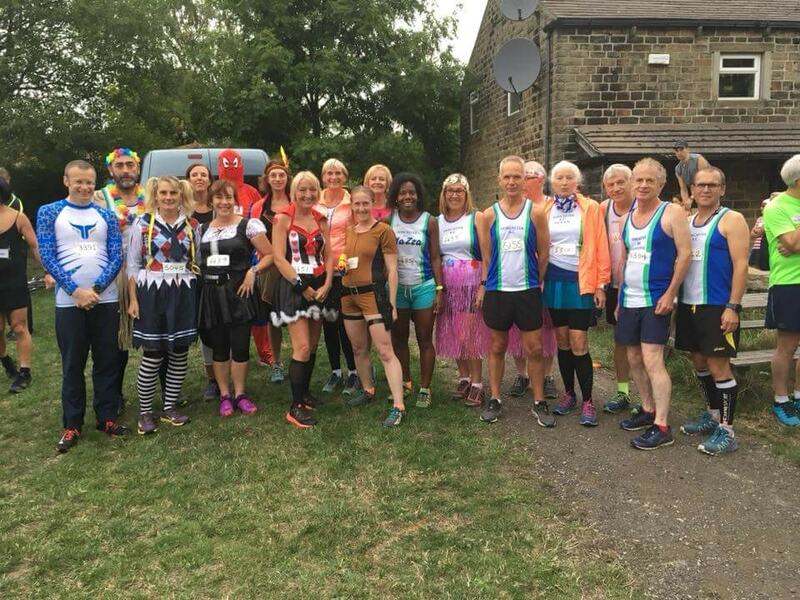 What a turnout from the club, some in fancy dress and others in the club vest. This was the last race in the 2018 Trunce series and a counter in our club championships. Great running all! Many of our members who took part had never done a fell race before. Chris has updated the club championships which can be found here. At Solento Caroline FINDLAY was first to finish overall. At Doncaster 1st to finish was Simon WRIGHT and first lady (setting a new age group record) was Molly BUTTERWORTH. highest age graded athlete was Phil BUSSEY.